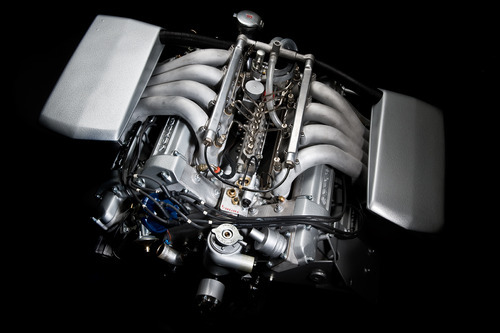 Our Blog | Aston Martin V8 Engine Rebuilds And Upgrades. Aston Martin V8 Engine Rebuilds And Upgrades. Here at Aston Workshop we have been busy developing many enhancements and upgrades for the V8 range of vehicles.. We offer standard 5.3 and upgrade packages of 5.7, 6.0 and 7 Litre configurations for your classic V8. Vantage, Vantage X-Pack or even EFI conversions. We also have a range of braking and suspension options to compliment your engine upgrades.